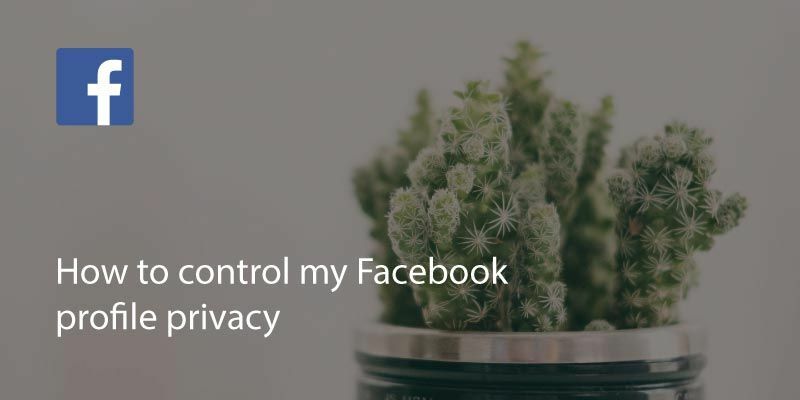 How Do I Control Who Sees The Photos & Posts I’m Tagged In On Facebook? 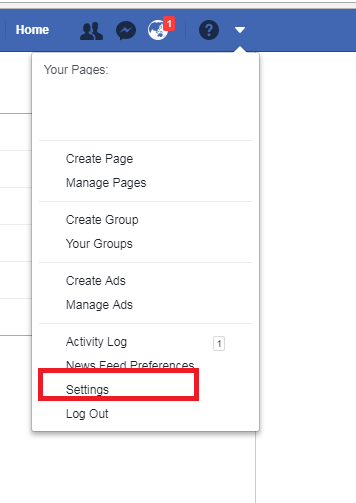 After the recent news about Facebook sharing information, many people are now looking at how to change their information settings. 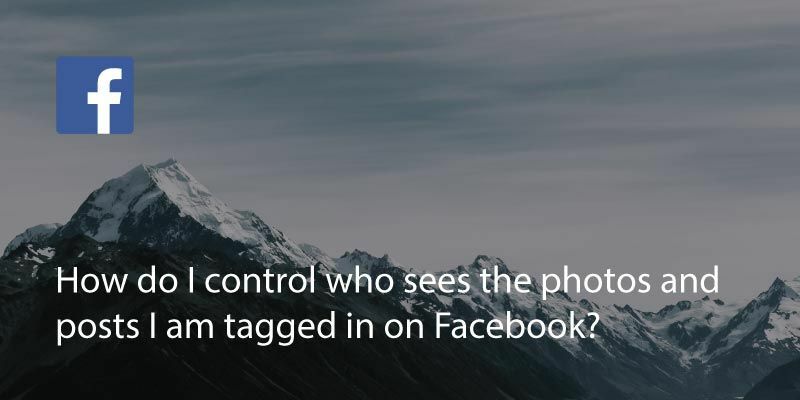 If you want to change who can see the posts or photos you’ve been tagged in, this is relatively straightforward. Login to Facebook through a browser. A desktop or mobile browser is fine, but you won’t be able to do this in the app. Go to settings. On a mobile browser this is the three horizontal bars on the right hand side. On desktop it is under the dropdown arrow on the top blue bar. 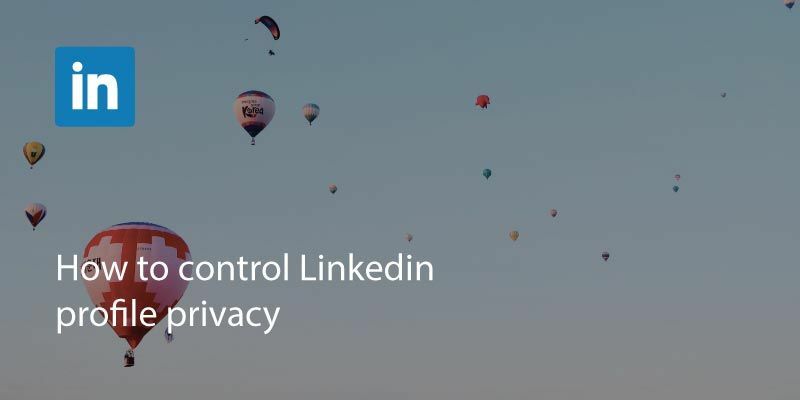 Go to ‘Account Settings’ on mobile browser, or simply ‘privacy’ on a desktop browser. Go to ‘Timeline & Tagging’. 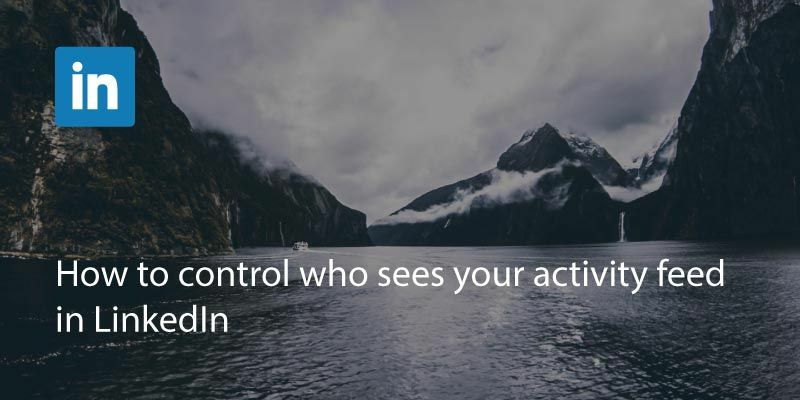 From this screen you will be able to control many ways that people can interact with you on Facebook. 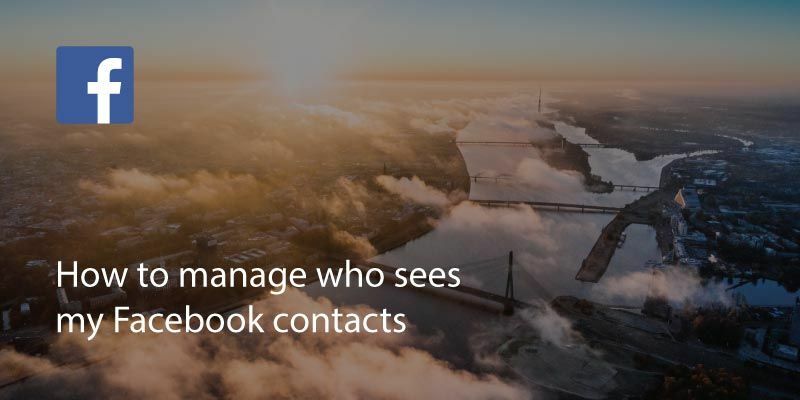 For example you can set who sees the photos you’re tagged in or review posts or photos that you’re tagged in before they appear on your Facebook profile. Most settings will let you set visibility of posts from ‘everyone’ all the way through to just ‘only me’. 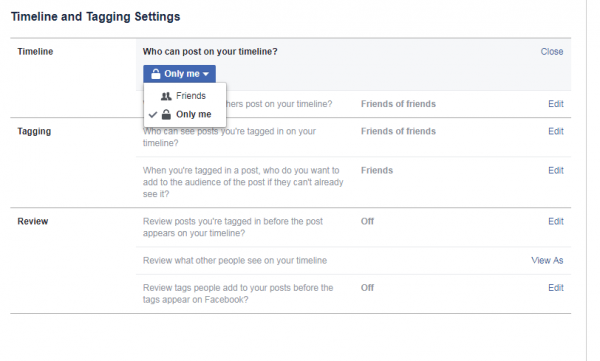 You can also choose custom settings such as excluding particular people from posting or viewing your timeline. Written on 29 May 2018.